Rena Rose was born June 17, 1942 to James Lee Murton Beechley and Ada Elizabeth (Kier) Beechley at the Wray Hospital in Wray, Colorado. 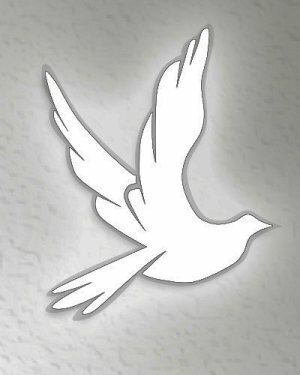 She flew home with Jesus on Tuesday, November 27, 2018, from her home in Otis; children, grandchildren, and faithful companion, Charlie Kuntz, surrounded her when she passed. Rena was the fourth child of five siblings. She grew up in the Vernon and Idalia area, where she graduated eighth grade. On December 6, 1957, Rena was united in marriage to Lloyd Newbanks of Eckley, CO. From this union their 3 B’s were born: Brenda Kay in 1959, Bonnie Lynn in 1961, and Beverly Jane in 1965. In 1973, Lloyd and Rena moved to Otis where they started Newbanks Pump Service and the Little Bit Café. In 1975, the couple was blessed with the arrival of their first grandson, Jeremy Lee. In the years following, they had seven more grandsons and two granddaughters. In 1997, she got to meet the first of the eighteen great grandchildren. As a young girl, Rena worked as a phone switchboard operator in Idalia. She later worked in several restaurants in Wray. After moving to Otis, she owned and operated the Little Bit Café and later the Otis Pool Hall. After selling the Otis Pool Hall, she was the head cook at the Otis Schools until her retirement. As a hobby, she opened a second-hand store; so that she could enjoy shoppers and coffee drinkers. As her health forced full retirement, her home became the morning stop for coffee drinkers. 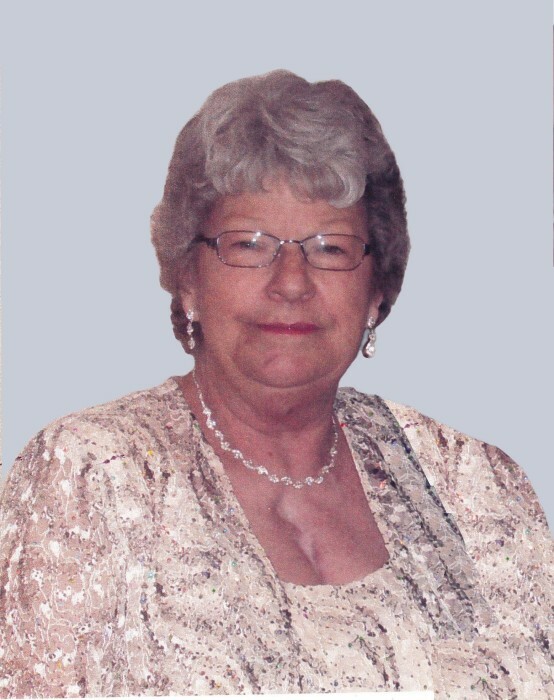 Rena was a member of the Elks Lodge 2579 and the Old Threshers Group. She enjoyed her travels to the Wray, Yuma, and Akron Nursing Homes while Charlie entertained the residents. She also enjoyed playing bingo, fishing, traveling to Blackhawk, and spending time with her family. The Denver Broncos held a special place with Rena, too. She was a true and faithful fan even when they would lose. Rena is preceded in death by her parents, Lee and Ada; her husbands, Lloyd Newbanks and Gene Hayes; brothers, Donald and Raymond; in-laws: Marilyn, Roy, Cliff, Nell, Wayne, June, and Louis; grandson, Jeremy; and great-granddaughter, C. Marie. Rena is survived by her children: Brenda and husband, Gene Butcher; Bonnie and husband, Gregory Cliff; and Beverly and husband, Steven Schoenfeld. Grandchildren: Clint Goble and wife, Mandy; Curt Goble and wife, Casey; Cammaron and husband, Cory Sanders; David Cliff and wife, Crystal; Brittani and husband, Josh Kusel; Adam Cliff; Zachary Schoenfeld and wife, Kacy; Zane Schoenfeld; Zeth Schoenfeld. Great-grandchildren: Taylor, Tate, Cyle, Crysten, Marianne, Brya, Jonni, Jax, Austen, Kyah, Zoey, Jocelyn, and John. Step-Grandchildren: Wendy and husband, Dallas Schaal; Tony Butcher and Wife, Tiffany; Gina and husband, Jim Tolle; Jennifer Cain; and their families. Step Great-Grandchildren: Mackenzie, London, Tripp, Hemi, and Bailey. Also by her Brother Rolland Beechley and wife, Eunice; Sister Rachel and husband, Daniel McKinney; Brother-in-law John Newbanks and wife, Connie; sister-in-laws: Madeline and husband, Joe Conrad; Merna and husband, Larry Skipworth; Cheryl Newbanks. She is also survived by many nieces, nephews, cousins, and dear friends. A Funeral Service for Rena was held on Wednesday, December 5, 2018 at the First Presbyterian Church in Otis with Pastor Randall Feather officiating. Interment followed at the Otis Cemetery. Baucke Funeral Home of Yuma directed the service.